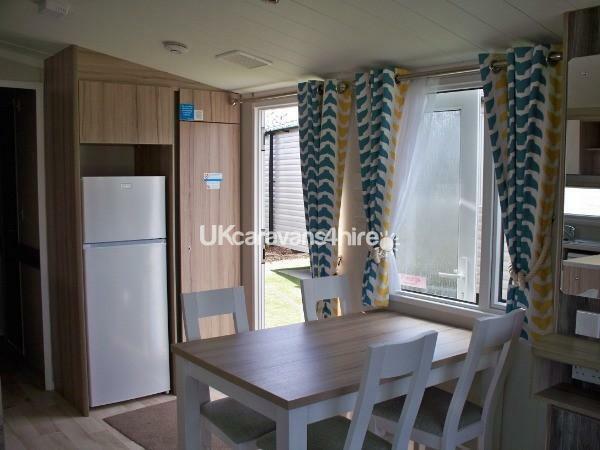 - We let Friday to Friday to work around our cleaner but we can be flexible and I have listed mixed holiday lengths to give you an idea of prices 3/4/7 nights can be moved according to your requirements. - Booking deposit of £100 secures your date, this is non-refundable. - Balance due 10 weeks before your arrival date, payment options can be arranged. 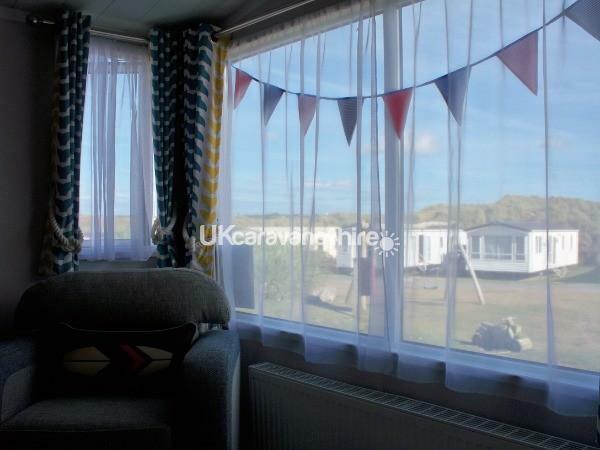 - If the holiday is booked within 10 weeks of the holiday date full payment will be required. - A £100 refundable damage deposit/ bond is required for all holidays, this will be refunded once our cleaner reports back all is OK and is to cover damage, extra cleaning costs, key loss, and the loss of inventory items. - Prices do not include Haven passes, these can be purchased at reception, they are not required for bars and shops. - Bed linen, towels, t- towels and bath mats are not included, these can be hired at the park, pillows and duvets are provided. - We let Friday to Friday but other times can be considered. - Check in from 4pm, and check out at 10am. - We do not knowingly book hen do's or stag do's as these are not permitted on the park..
- Pets are allowed but details will be required and extra cleaning costs may be taken from the damage deposit. - No smoking allowed in the van. - Gas, electric and water included in the price. - Please report any problems, damage or empty gas bottles to myself or reception. 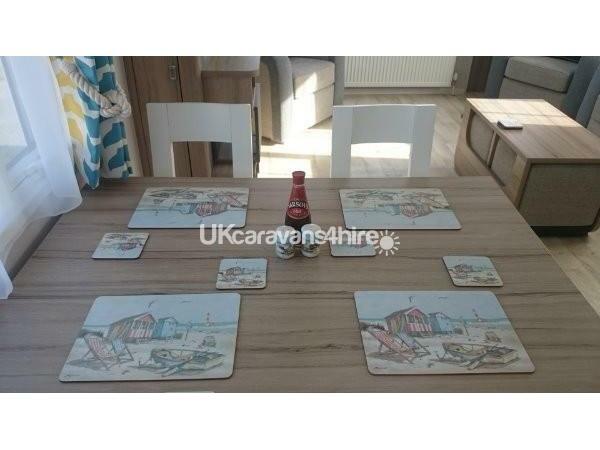 - Our caravan is 6 berth, 2 bedrooms and a double bed sette. We can take a maximum of 6 people and a dog, any guests found to be in the van causing over occupancy will put your bond at risk and extra cleaning costs. - If you wish to cancel your holiday once the full amount has been paid this will be at our discretion and should you wish to sell your holiday on, I need to set up a new contract with the new guests and take a bond from them before I could agree to this. We try to let Friday to Friday or Monday to work around our cleaner. We will consider moving letting dates if our cleaner can work. The advertised dates shown are to give an idea of full week and part week prices we can alter the length of stay to suit your requirements. 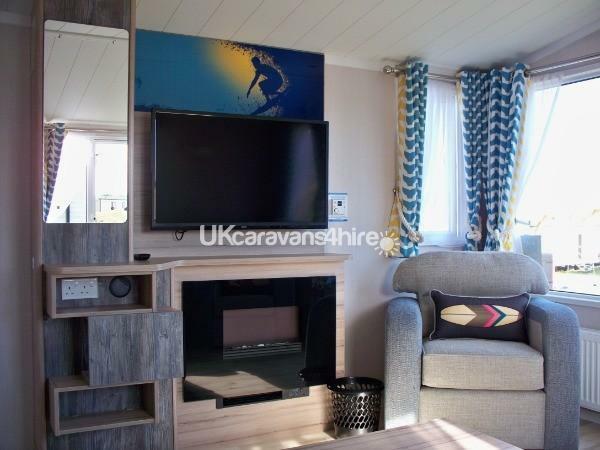 This is Sunny Days Surf Shack @perransandscornwall, the van is set in a hidden corner of Piran Point, a quiet part of the park, with nature walks and dog walks right at the side of it. We have miles of Cornish grassland leading to the remains of Piran Church and Piran Oratory. Across the dunes you will find the beach, there is a sloping pathway down to the beach off the park but the dunes walk is more fun. The local riding school have their own pathway across the grassland to get to the beach which you can also follow, or book yourself a ride to see the beach from a different angle. When the tide is out you can walk along the beach to Perranporth bay and the well known Watering Hole bar. Here you can also learn to surf, if horse riding is not for you, (surf lessons and paddle boarding are also available on the holiday park). Outside the van we have a picnic table and BBQ so you can make the most of the summer days, and if you can keep reasonably quiet we have some local Badgers who like to share the BBQ with you and often potter around our quiet little cul-de-sac. 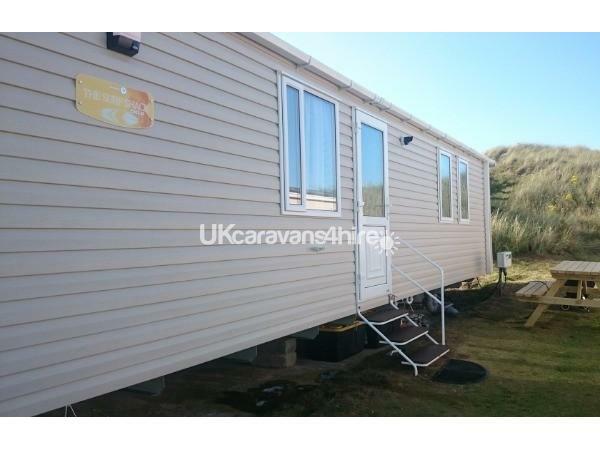 The caravan is a Swift, Surf Shack 2016 model, graded at prestige level due to various features within the van. 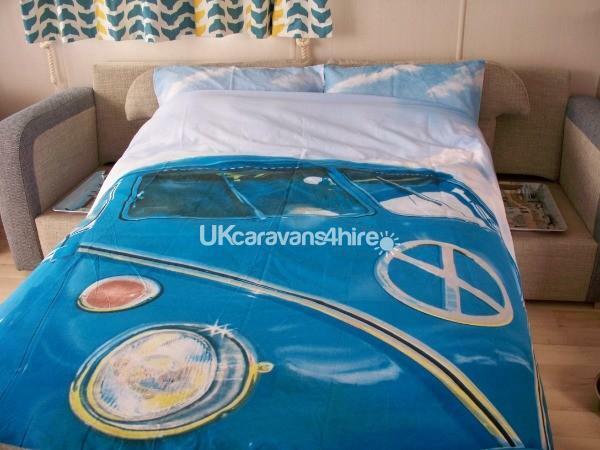 The van looks great and is ideal for a beach holiday. 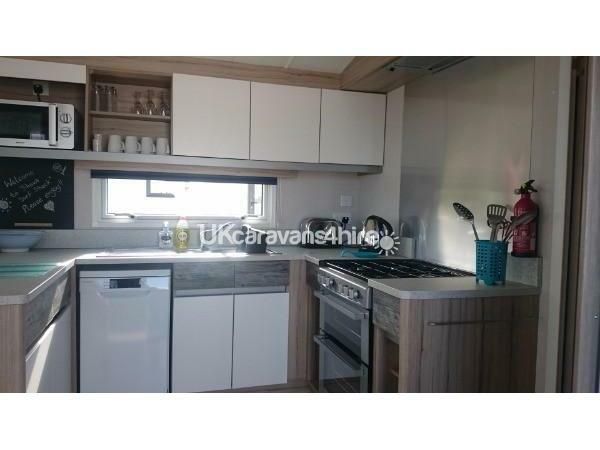 You have a lovely dining area, no need to move the furniture to fit around the table, and for home cooking you have a large free standing fridge freezer and good sized gas oven and hob. When you've had a busy day and don't fancy the washing up, feel free to use the dishwasher, We have a lovely lounge area with a 40" TV with built in DVD player in case you want a night in and we even have a Bluetooth music system built in. The van is well designed and very comfortable with plenty of space. When you decide to call it a night the main bedroom has a comfy double bed with a TV and built in hair dyer. 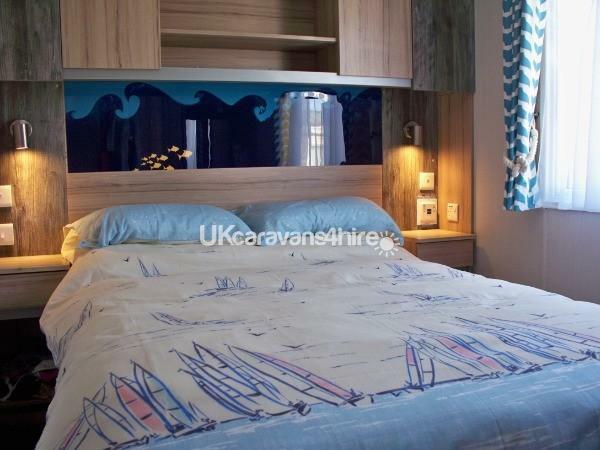 You have relaxing bed side lights and plenty of room with a dressing table and stool. 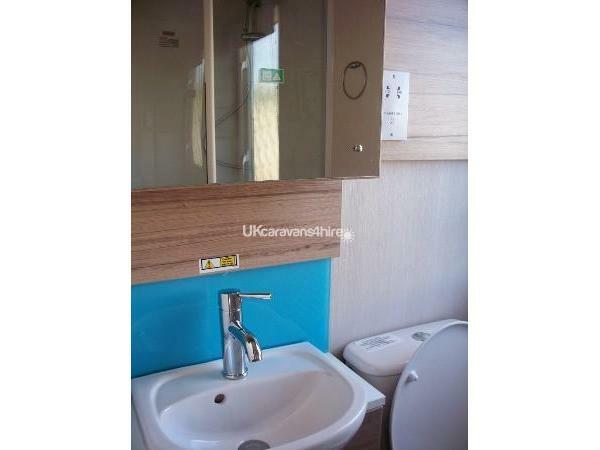 The room also has the benefit of an ensuite with toilet and hand basin. 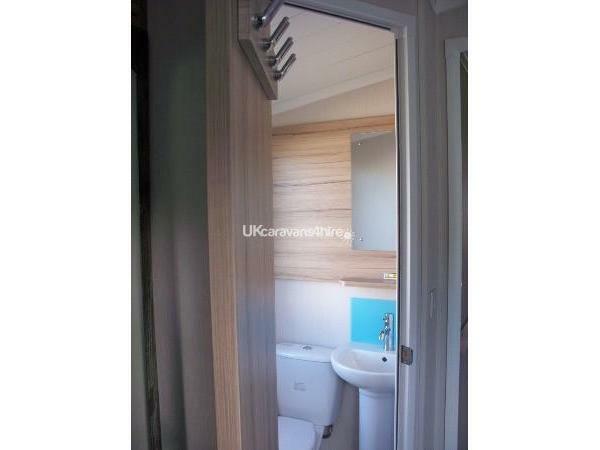 The twin bedroom has plenty of storage space and is opposite the main bathroom with a good sized shower. 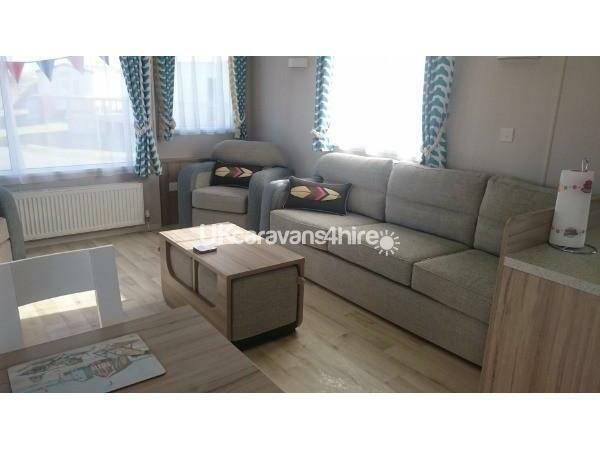 For any other guests they can find a comfortable sofa bed in the living room. You will have to bring your own towels, t-towels and bed linen (duvets and pillows provided). We include some cleaning and basic items in the van but we would suggest you bring some bits with you. There is a well stocked shop on site for anything you forget as well as bars, restaurants take away pizza and fish and chips are on site too. There is lots for children to do at the hub, in the amusements or swimming pools now with a lazy river and water slides, and lots in Perranporth itself so you will never run out of things to do and places to find, every wrong turn in Cornwall leads to a hidden gem. We let Saturday to Saturday although you can ask about weekends and part weeks. 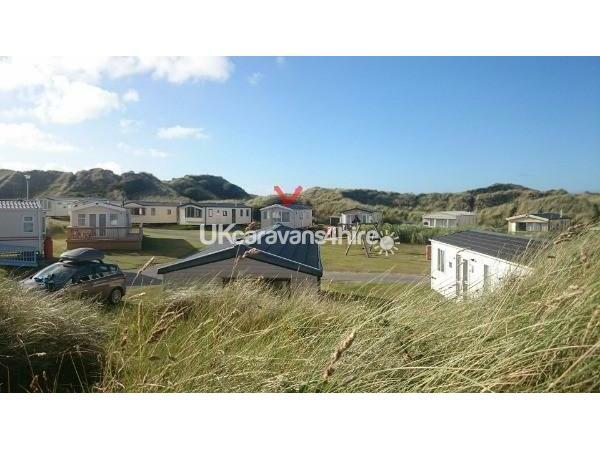 Holiday advertised are for 7 nights but we can consider 3/4/14 night holidays to suit your requirements, however peak weeks are all 7 or more. We ask you take nothing but memories and leave nothing but footprints in the sand.